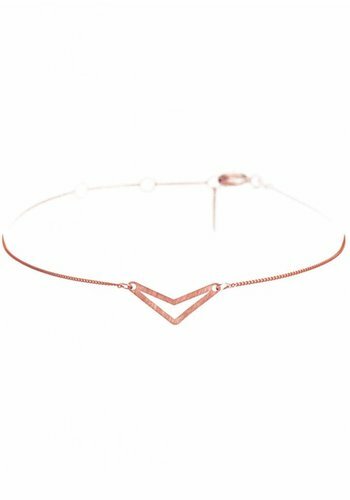 Delicate chain bracelet, bracelet with pendant, two tone chain bracelet, are all part of the different collections we offer. Simple, timeless made of silver of gold, voor a subtle look. 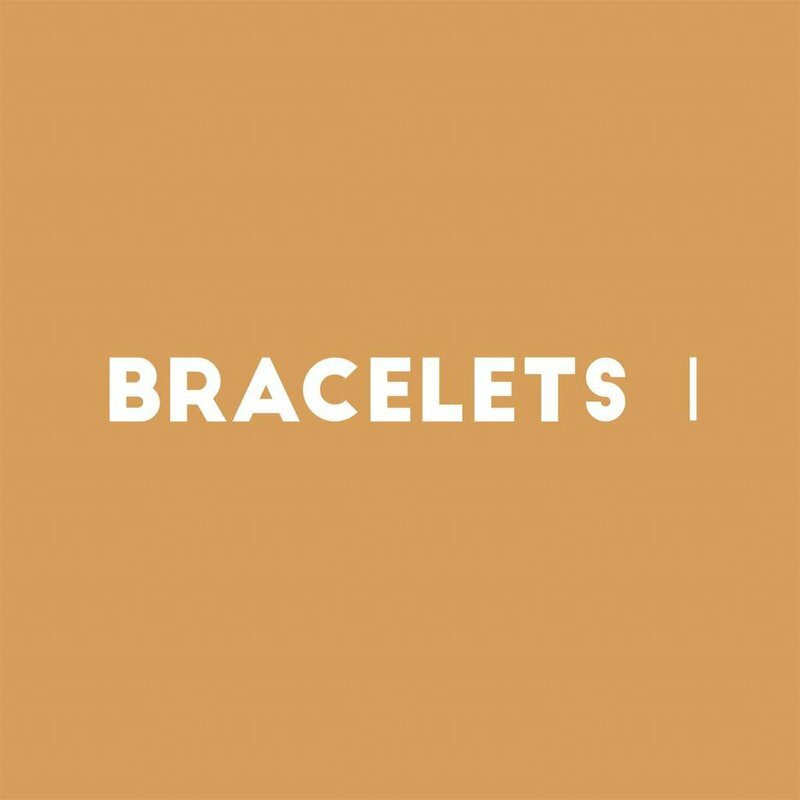 Our bracelets have different finishing: 925 karat silver, 5 microns gold plated or rose gold plated and 9 karat silver. Our all time classic is the circle bracelet. After introducing it in 2013, it was picked up by fashionistas and other jewellery brands. Nowadays a very copied piece, but still a classic item. 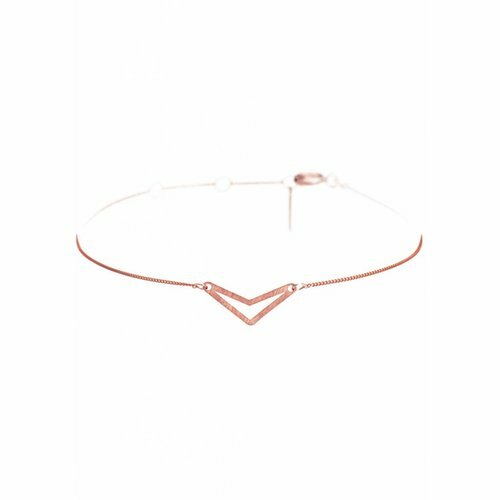 The Rose Gold Chain Bracelet is also very wanted for it’s subtle style and color. Stack it with other delicate chain bracelets or with bangles for a nice spring/summer effect. Choose your favorite bracelet and enjoy.